We carried out our extensive Superlines casino review to see what this 2018 newcomer brings to the table. Having only been up and running for a few weeks, we were curious as to how Superlines compares with the biggest and best names in the business. With such a hugely competitive and congested market, setting up a new casino at such a late stage takes guts, to say the least. But while Superlines casino itself may be new, the team behind the brand has enormous collective experience in the online gaming industry. This means that despite its young age, Superlines casino has the kind of pedigree that speaks for itself. The key question being – how does everything stack up when put to the test? Well, first of all, it goes without saying that the welcome bonus package available at Superlines casino is no less than outstanding. An initial welcome deposit bonus of 400% would be more than enough, but Superlines takes this so much further with no less than THREE introductory bonuses worth up to $3000 in total. Not only this, but there’s a generous 20 free spins handed out with the first deposit bonus as an added extra. If a new player makes a 1st deposit total of $1250, they receive an extra $1000 Bonus Money on their account. If their 2nd deposit is $1000, they receive extra $1000 in their account (100% match of the initial deposit). 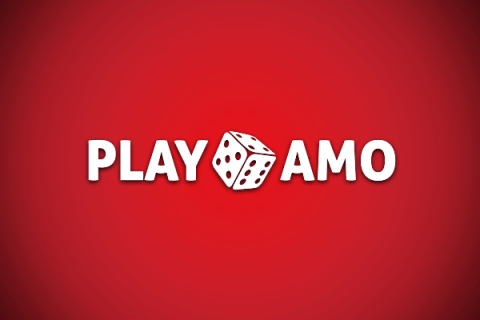 If the 3rd deposit is $500, the user receives another €1000 Bonus Money in their account. Of course, terms and conditions apply – the combined bonus and deposit amounts are subject to 30X wagering requirements. But what’s particularly impressive about the introductory bonus is the way in which there are no wagering requirements at all on the free spins. Though restricted to a certain number of spins from a handful of developers, this nonetheless means the opportunity to win real cash prizes, without having to roll over your winnings extremely rare in the online gaming industry. The team behind Superlines casino has made it pretty obvious they aren’t messing around when it comes to gaming variety. Despite the fact that the casino only recently opened its doors, there are already more than 600 games to choose from across every imaginable genre. Along with all the usual NetEnt casino slots, outstanding games and experience are provided by prominent software providers such as Betsoft, Extreme Live Gaming, Play’n Go. Along with every classic across the board, Superlines casino is also committed to adding the latest and greatest releases from all over the world. The library of slots available at Superlines casino is simply enormous. 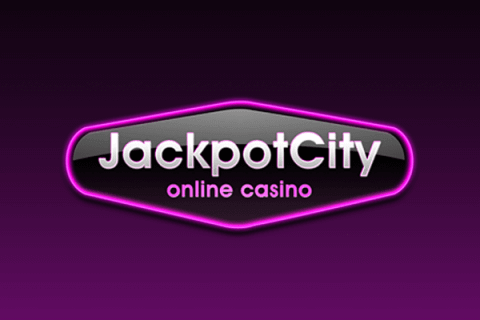 There are currently more than 500 online slots to choose from, with just a few of the most popular titles at the time of writing including Hugo 2, Book of Dead, Legend Of The Nile, The Angler, Poisoned Apple, Cash Machine, 88 Wild Dragon, Fire and Steel, Wild Hunter, Treasure of Shaman, Greedy servant, Wild Jester, Booming Gold, Creepy Cuddlers, Nights Of Fortune, Finn and the Swirly Spin, African Spirit. All slots across the website are categorized for easy access. If looking to test the action for free before diving into real money play, try Superlines casino online slots right here on our website! The quality of the gaming also extends to the traditional table games and Vegas-style experiences at Superlines casino. Customers currently have access to an impressive 13 blackjack tables, 20 roulette games, 3 baccarat games, 8 video poker games, craps, Hi-Lo, an extraordinary 40 live-dealer games and 15 progressive jackpot games. There are also plenty of exclusives and 25 highly engaging multiplayer games – perfect for anyone looking to share the action with others. On the whole, it’s hard not to be impressed by the size and diversity of the gaming library at Superlines casino. Anyone looking for the most realistic gaming experience possible should definitely check out the live casino at Superlines. As mentioned above, there are no less than 40 live dealer games to choose from, which include roulette, live dealer blackjack, baccarat and many more besides. Put to the test, the dealers taking charge of the action proved to be comprehensively professional, while the performance of the software itself was no less than outstanding. A fantastic way of soaking up the atmosphere of a real-life casino, without ever having to leave home. Rather than opting for a mobile app, Superlines casino has instead created an impressive responsive website. This means that no downloads are required whatsoever to dive straight into the action. During our review, we found that the mobile casino website runs smoothly and seamlessly across iOS and Android devices alike, with an enormous library of games available for mobile customers. While some casinos have a habit of diluting the experience for mobile crowds, the Superlines mobile casino is every bit as impressive as the primary desktop platform. The only slight downside regarding deposits and withdrawals at Superlines casino is the lack of published information regarding withdrawal times. However, we found our own withdrawal requests processed relatively quickly, usually being completed within around five working days. 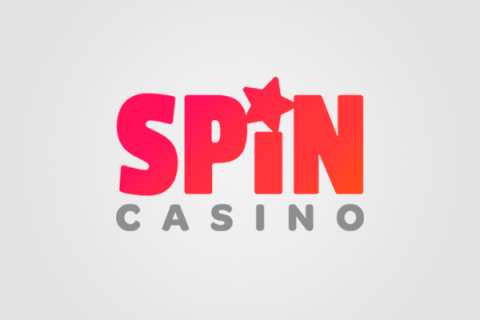 The casino accepts an extensive range of popular payment types, including most major credit cards, e-wallets from Neteller and Skrill, instant banking and a few other options. The customer service team can always be contacted in the event that you cannot find the information you need on their website. Moreover, Superlines belongs to not so wide category of bitcoin casinos. As mentioned right at the beginning, it takes enormous courage to enter such a crowded and congested online casino industry. Nevertheless, Superlines casino has clearly demonstrated that by focusing on what really matters, there’s always room for another top-level player. A huge gaming library, outstanding mobile experience, generous welcome bonus and unbeatable live dealer gaming all add up to a brand new 2018 casino that earns our full recommendation.